The Easton Valley Community School District is located in Jackson County in Eastern Iowa. The district is comprised of three small towns, Preston, Miles, and Sabula. 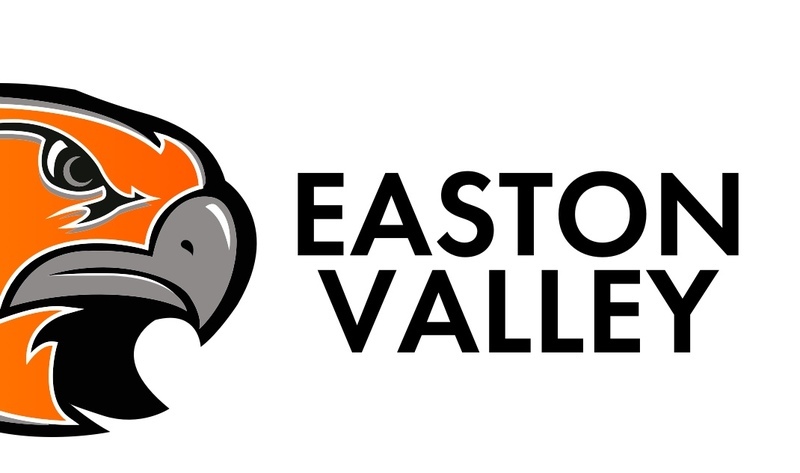 Easton Valley formed in 2013 after a school district merger vote was successful in the Preston and East Central School Districts. At that time, the school district adopted the River Hawk as it's official mascot and school colors of orange and gray. Easton Valley is located 45 minutes north of Davenport and 45 minutes south of Dubuque. Easton Valley has a certified enrollment of 643 students with class sizes averaging around 20 students per classroom. The school district has two buildings for our students. The elementary is located in Miles, IA and holds grades PK-6. Our preschool program is one of the few full day preschool programs in the state. The high school is located in Preston, IA and holds grades 7-12.